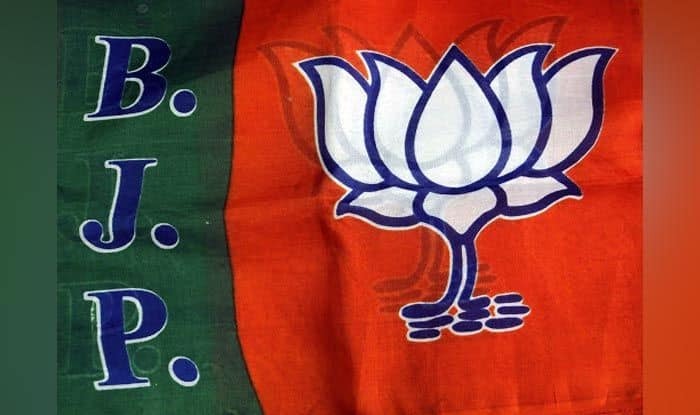 The BJP, which has already axed five of its sitting MPs in Chhattisgarh, on Sunday fielded new faces in five more constituencies, denying ticket to sitting MPs including six-time Raipur MP Ramesh Bais and Abhishek Singh, son of former Chief Minister Raman Singh. The party has fielded Jyoti Nand Dubey from Korba in place of Banshilal Mahto while in Bilaspur, Arun Saw has been given ticket, in place of Lakhanlal Sahu. In place of Mahasamund MP, Chandulal Sahu, who had defeated former Chief Minister Ajit Jogi in 2014, the BJP has fielded Chunnilal Sahu. Durg, the only Lok Sabha constituency which the BJP could not win in the Modi wave in 2014, with Saroj Pandey defeated by Congress’ Tamradhwaj Sahu, has gone to Vijay Baghel. In the first list, the party had finalised the names of five candidates from the state. Candidates for all five reserved Lok Sabha seats — Surguja, Bastar, Raigarh and Kanker and Janjgir-Champa were announced when the party came out with its first list on Thursday.